I am seeking a professional position where I can utilize my skills and experience to work as a dynamic contributor to the company’s overall success. * Completed all Marketing strategies. * In charge of all PR and Company relationship building. 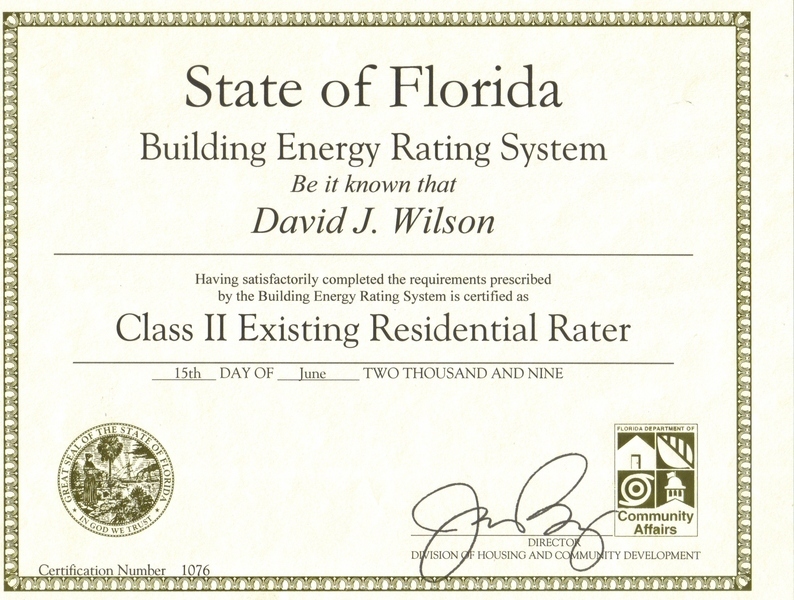 * Residential HVAC Design, Take off's , and Estimating. (Using Wrightsoft, AutoCAD, Energy Gauge, and MS Office). 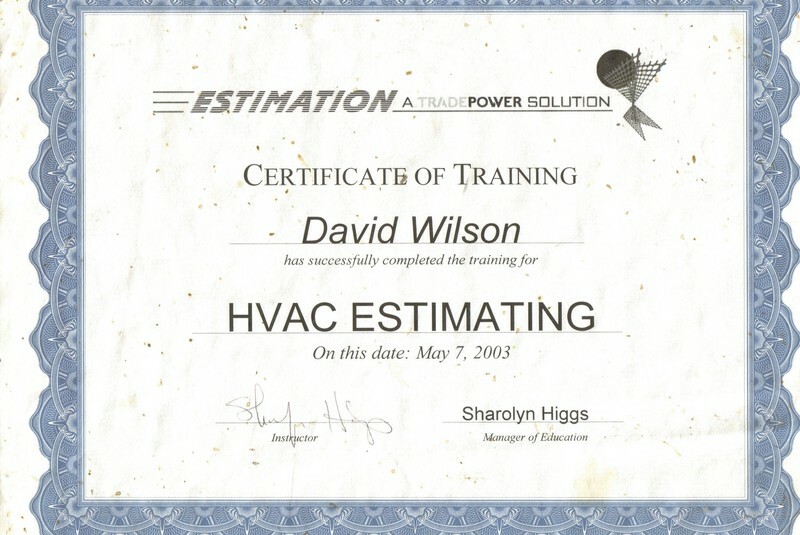 * Commercial HVAC Design, Estimating, and Take off's. * Used all Microsoft Office Products. * Built and maintained company website along with tracking all internet payments. * Commercial Estimating, and Take off's. 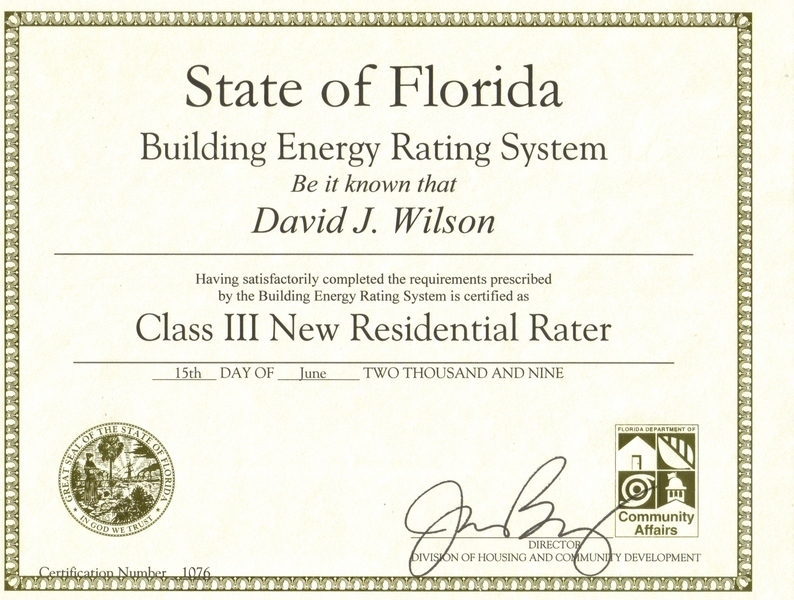 * Class III and Class II State Certified Energy Rater. * International Design & Estimating. * Purchasing and Procurement of needed materials. * Coordination of all Projects. * Manager over 3 Departments(Purchasing, Warehouse, & Design/Estimating). 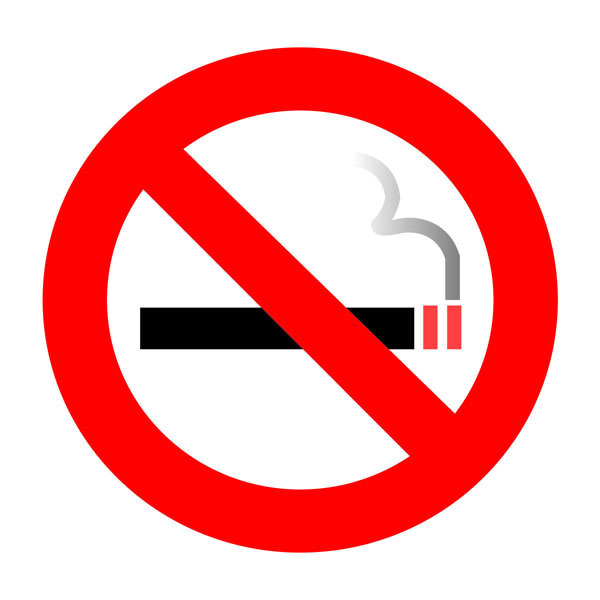 * Preparation of Submittals, O&M's, Safety Manuals & MSDS Booklets. 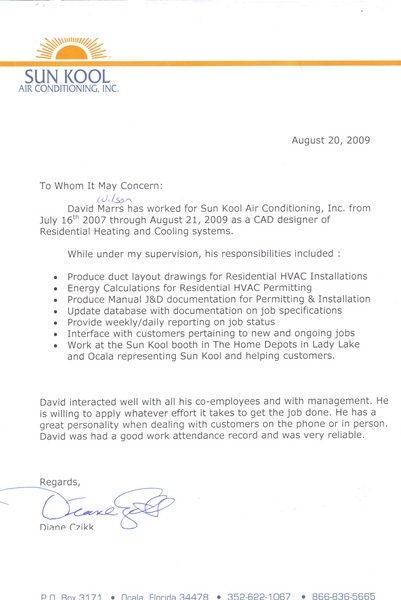 * Residential HVAC Design, and Take off's. * Marketed and sold Upgrades on all jobs with PrecisionAir. * Review Design aspects with Building owners at Fair & Sons. 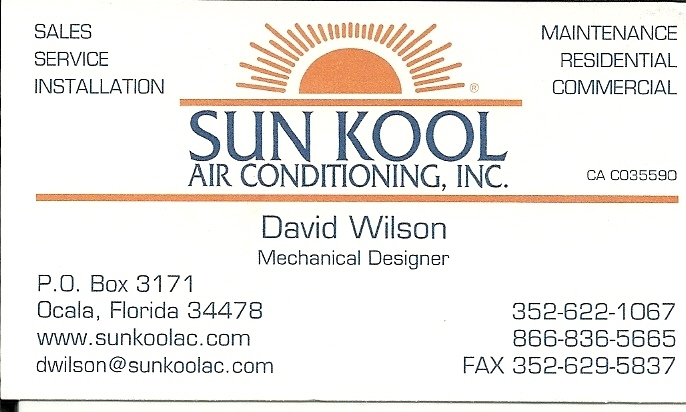 * Assisted Sunkool with creating Marketing Advertisements. Keeping accurate Inventory counts along with the tracking of the receiving and shipping of all materials from the warehouse to the jobsites at PrecisionAir. * Coordination of work to be completed along with deadlines at Munn's Sales & service. * Assisted Project Manager in the coordination of projects at Fair & Sons. * Coordination of all design & field projects at PrecisionAir. 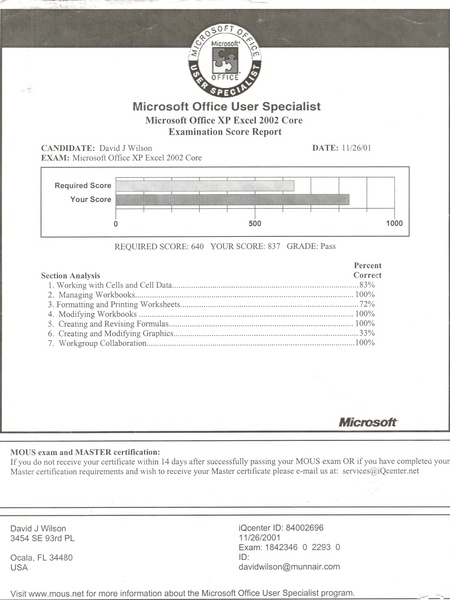 Excellent knowledge of Outlook, Word, Excel & PowerPoint I am able to build and maintain very intricate and dynamice Excel spreadsheets Utilizing formulas, Macros, & VBA (Visual Basic for Applications). * CAD Dept Leader for Munn's Sales & Service. * Assisted Project Manager for Fair & Sons. * Manager over 3 Departments(Purchasing, Warehouse, & Design/Estimating) at PrecisionAir. 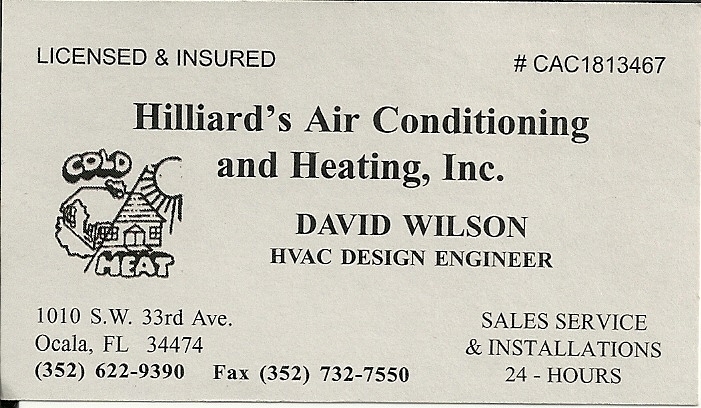 * Supervisor of Design Department at Hilliard's A/C. 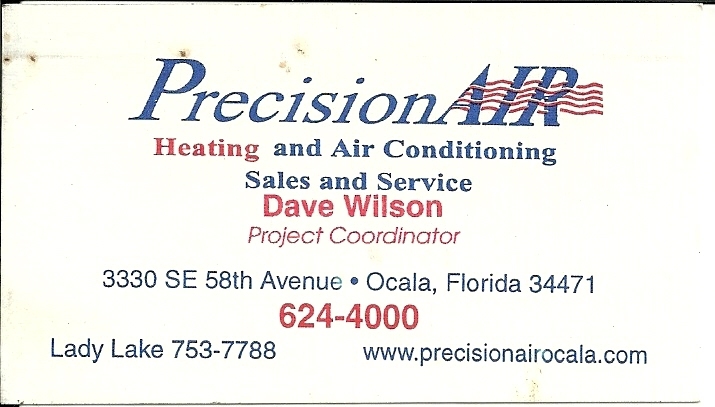 * Conducted all purchasing of supplies & software for CAD of Ocala, LLC * Manager in charge of Purchasing at PrecisionAir. * Assisted in Project Management duties for Fair & Sons & CCS Mechanical.